A few weeks ago we experienced the largest one-week decline in mortgage rates in a decade. The strong labor market and lower inflationary pressure kept rates in check and they have been holding steady since then. It resulted in the second highest weekly increase in the last year in new loan applications to purchase a home. And we saw the effects on our market over the last 4 days with our new listing in Crieve Hall. This property was listed late on Wednesday, and the response to our advertising has been phenomenal. Over the last four days, more than 817 people have clicked ads for more information on this home and another 808 went straight to our website to view it. According to the statistics on Zillow, it was quite popular there too. 665 people viewed the details and 33 have saved the home as a “favorite” on the popular search site. We had 17 showings in 3 days, then we held an open house on Sunday. People arrived at the open house 20 minutes early and then a steady stream of buyers came through until we wrapped it up at 4 pm. In fact, for the first 1.5 hours, we had no less than two groups of folks in the house at the same time. 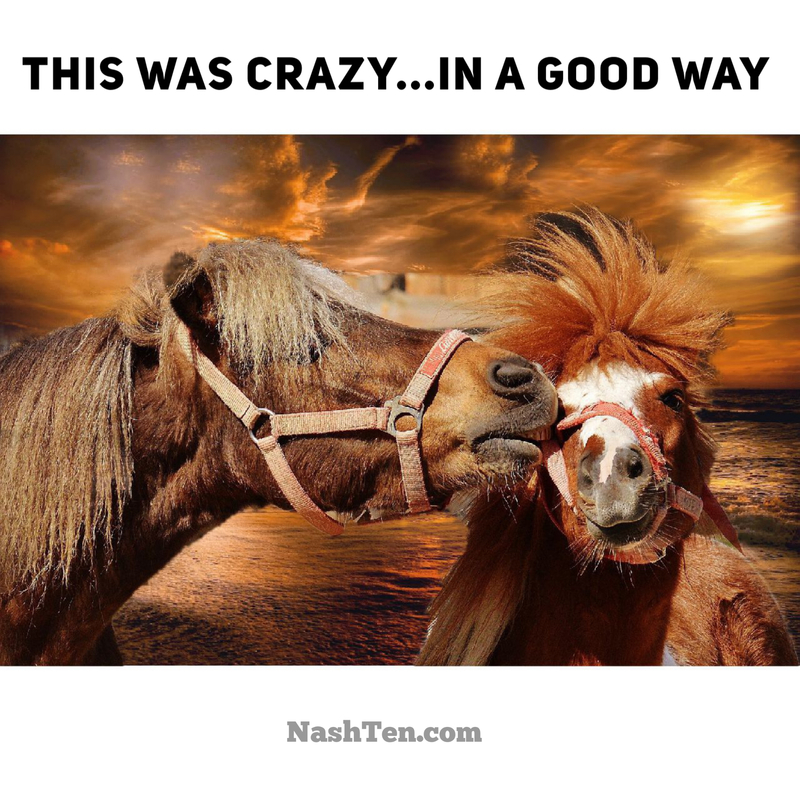 It was a little crazy…in a good way. But I am not surprised. That’s what happens when you combine a strong market with superior marketing and advertising systems. For example, we use the latest technology to find people that are interested in your home and give them the details and photos they want to see. Then we follow up with additional ads and communications targeted at those who show interest to make sure they know about the open house. When you more than double the results achieved by Zillow, a well-known company with a $7.78B market cap, you know you are on the right track. We know that getting the greatest number of people interested in your home is the best way to maximize your sales price and to sell your home as quickly as possible. And that’s exactly what happened to this listing. As of last night, it’s now under contract and we are showing for back-up offers. If you want to know how we can do the same for your home, message me at m.me/NashvilleRealEstateNow. We would love to answers your questions. Including sharing information on our proven marketing plan.